Cara-Friend is delighted to announce that Outing the Past will return to Northern Ireland next year. 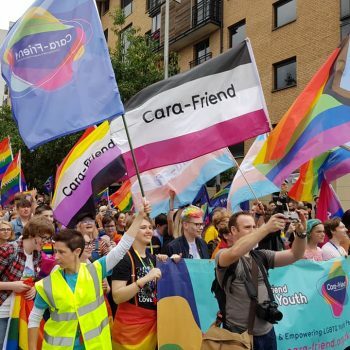 Not only will Cara-Friend present Outing the Past, Belfast over the weekend of March 8th & 9th 2019, but we will also present a similar festival in Derry-Londonderry with our partners in The Rainbow Project and Foyle Pride over the weekend of March 1st-3rd 2019. Outing the Past is Ireland’s only LGBTQ+ History Festival which took place for the first time ever at the Ulster Museum earlier this year. It was a roaring success with over 200 people attending the launch of the festival in Belfast City Hall with the Lord Mayor, and similar numbers attending the paper presentations in the Museum the following day. 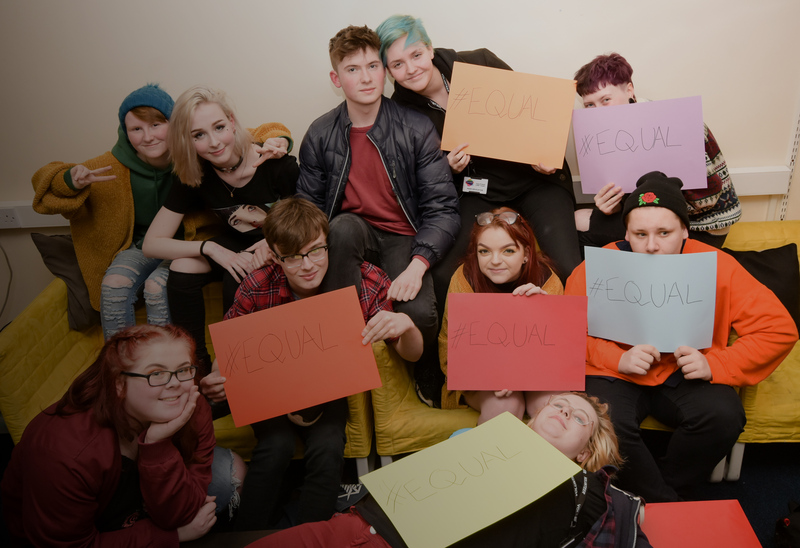 Cara-Friend’s aim in facilitating the festival in Belfast and Derry-Londonderry is to make LGBTQ+ people aware of their history and their heritage, while educating the general public about the struggles and triumphs of our community here in Ireland and further afield. Short popular presentations of history are delivered as part of the festival. 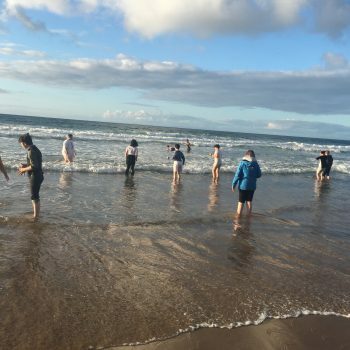 If you have a story tell, research to share, or an interest you want to explore more, then why not email us for an application form to present at Outing the Past in either Belfast or Derry-Londonderry? Applications for expressions of interest are open until October 1st 2018. Contact Declan Meehan on declan.meehan@cara-friend.org.uk for more information. Outing the Past, Derry-Londonderry will take place from March 1st-3rd 2019. Outing the Past, Belfast will take place from March 8th-9th 2019.